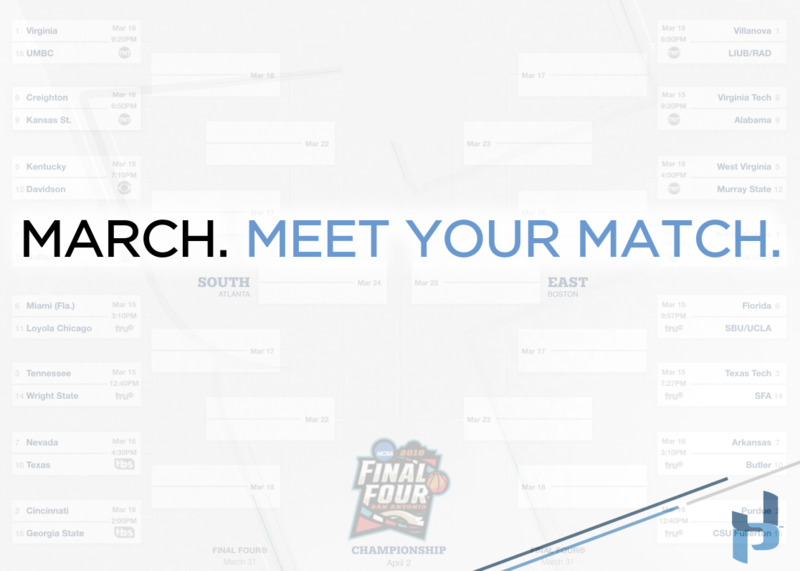 It’s that time of the year again…MARCH MADNESS! Come test your skills vs some of the best college basketball minds in the country by joining the 2019 HoopDirt.com March Madness Challenge presented by MyPlay. 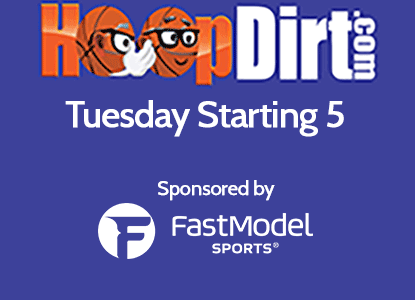 To join, head over to ESPN.com, and search for the HoopDirt.com group.